Bitcoin has changed the way we make transactions online, helping users move money over the internet faster and easier. But with these advantages come great risks. The number of hacks and security threats which target the stealing of Bitcoin funds has increased proportionately to the coin’s popularity. A web wallet, also known as a hosted wallet, is a type of Bitcoin wallet which is hosted by a third party. 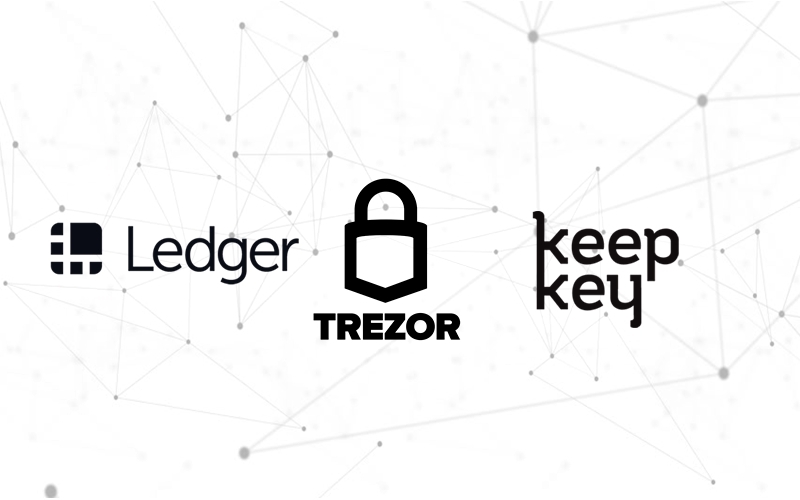 Even though they may be convenient, not all of them are able to offer a higher level of security to your stored cryptos. 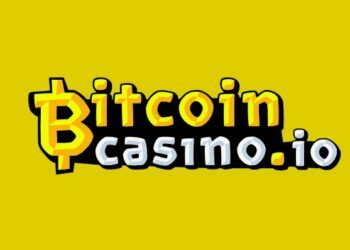 There have been many cases in which web wallets have been hacked and users have lost all of their funds. 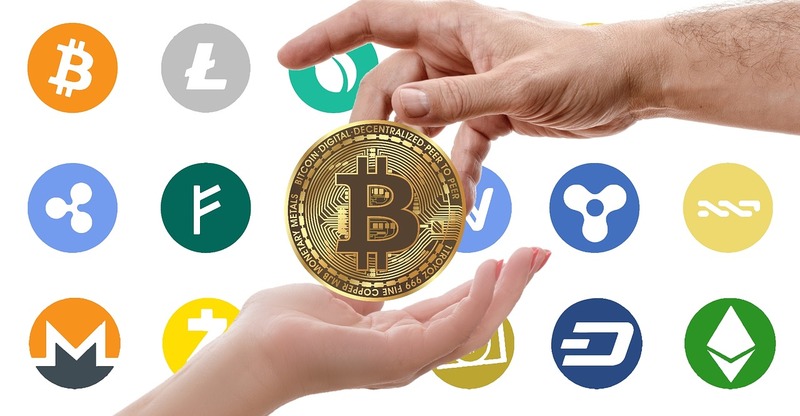 But if you really need to use one, then do your research well and choose the company that can provide the best security measures and make sure you keep only a small amount of your funds to limit your losses. Do not keep all your Bitcoin savings in the wallet you use for spending BTCs, as your holdings will be vulnerable to attacks or other types of abuse. It would be ideal to keep the majority of your Bitcoin funds on your offline wallet. You can have as many wallet addresses as you want, so there’s no limit to how many places you can store your cryptos in. Thus, you can have an address which is dedicated to spending or using Bitcoin online, and another for safely storing them. Should you receive a larger amount of Bitcoins on your online wallet, be sure to transfer them as quickly as possible to your offline wallet before hackers get a chance to attack. One of the most important Bitcoin security and safety is to remember to always keep private keys offline and never share them with anyone else. Your private key is the equivalent of your PIN card number which accesses your account. To enhance the security of your Bitcoin wallet, take your private keys and then keep them somewhere on a separate computer which does not have an internet connection. By doing this you can reduce the chances of losing your funds to malware attacks. A Type 2 Deterministic Wallet, which is a feature found on both Armory and Electrum wallets, uses a seed to deterministically generate all of the future private keys for any of the Bitcoins that you will receive. This means that you will be required to create just one backup server because the backup has the seed. 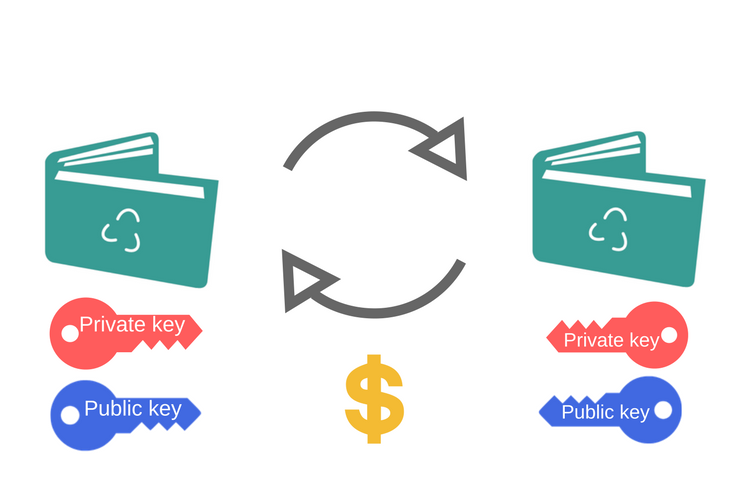 In the eventuality of losing your wallet by accident, you will be able to create a new wallet by using that same seed and your lost wallet will instantly be restored with all of the private keys and Bitcoins that were inside it. Even though you created one backup for your seed ever, it is advised that you create more copies of such backup and then store them in different places. By creating a fragmented backup, the seed will be split into six fragments and four of them will be necessary to recreate the seed. This will make it even harder for an attacker to gain access to your wallet as he would need to first find four of the six fragments which have been stored in various locations. 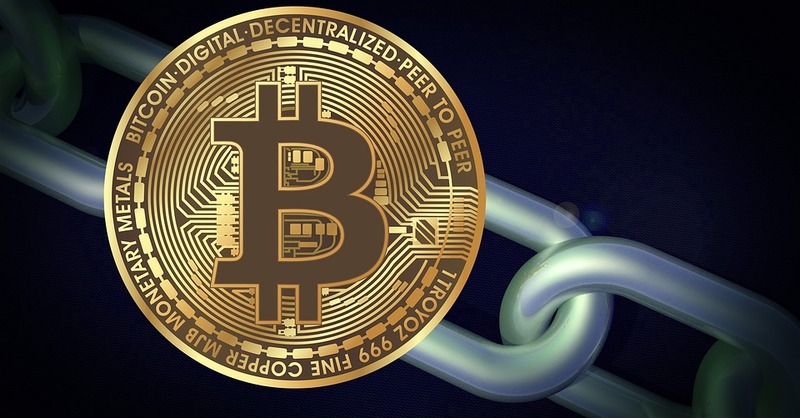 While BTC and private keys are safer in offline devices and wallets, they still have to be connected at some point even for a brief moment to the internet when making transfers. The most secure way of transferring data between online and offline computers is by using a USB drive. 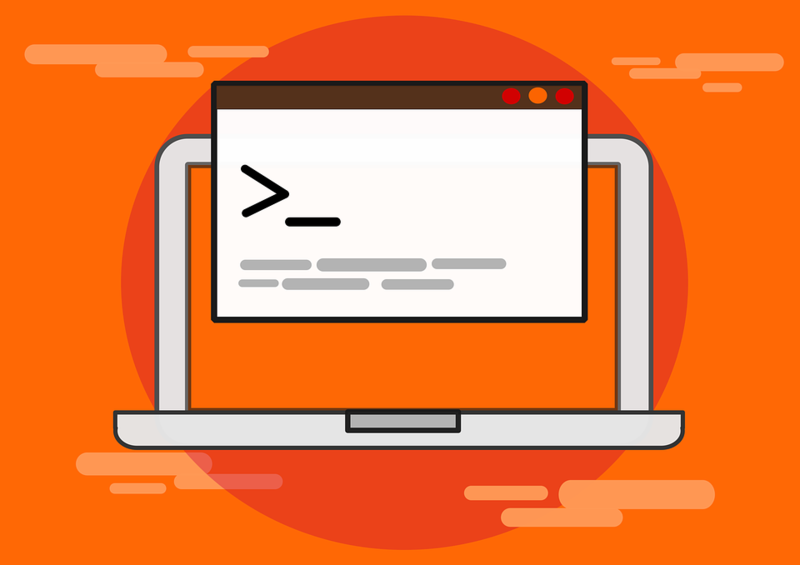 Linux is the operating system that has a history of resisting any USB based, making it ideal for transferring Bitcoin from online to offline computers. Cold storage is the most recommended method of storing your Bitcoin. This wallet is a USB device which features an in-built computer running on its own special operating system. These devices are virtually immune to hacking attacks due to the private keys being stored in an offline medium. By connecting a hardware wallet to an online device, all Bitcoin transactions can be signed by using private keys that are kept in the hardware. 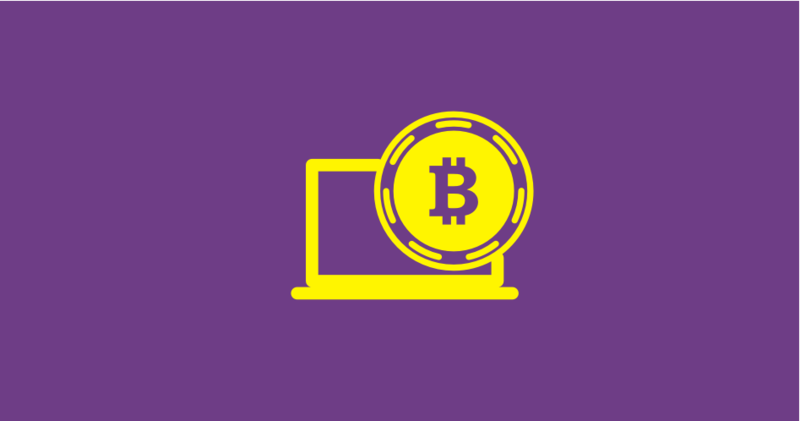 Even if the online device has a malware or virus infection, you can still safely send your funds without them accessing all of the important private keys. 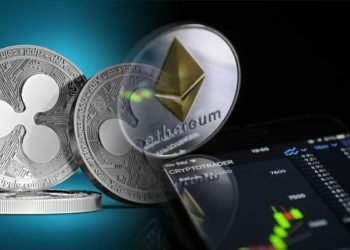 This has been our article regarding the top security measures that you can implement to keep your Bitcoins safe. We hope that our tips have been of use to you and will keep your coins secure for a long time.